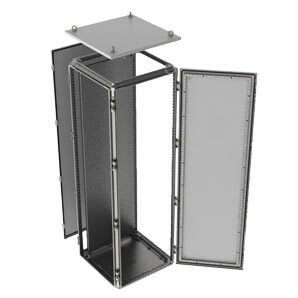 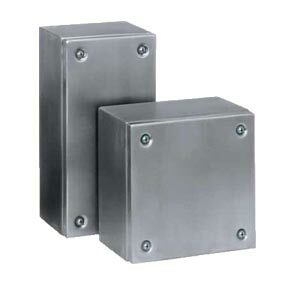 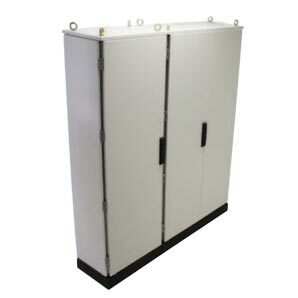 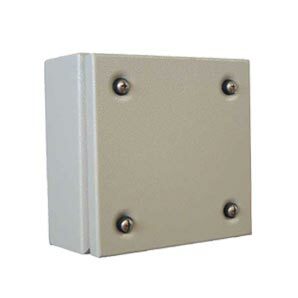 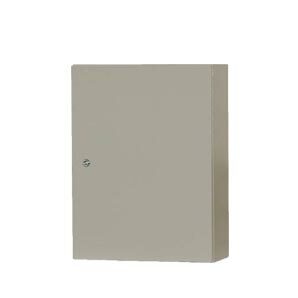 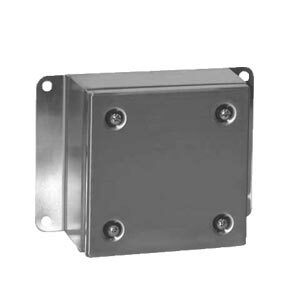 Electrical Enclosures for Motor Control these include switchboard building systems, such as the Signature SE, iLINQ and Monarch IP ranges as well as terminal boxes. 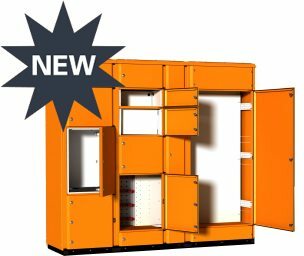 B&R’s range of IP43/IP55, type-tested, certified, switchboard building system for Low Voltage switchboards and motor control centres (MCC’s). 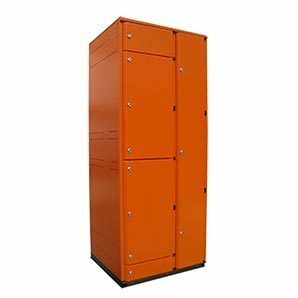 B&R’s Signature Express is an evolution of the existing Signature offer and is designed to help our customers win more business where lead times are of importance.